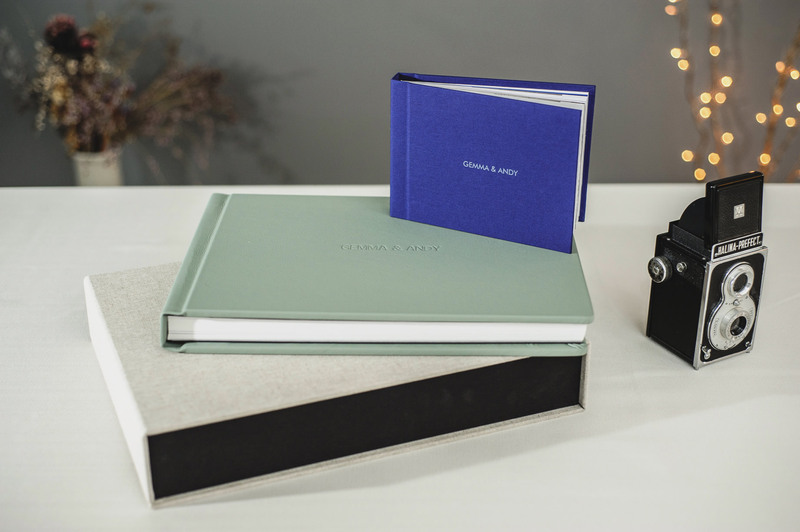 These superb fine art albums are classically simple and sophisticated and are made to the highest standards in Britain. 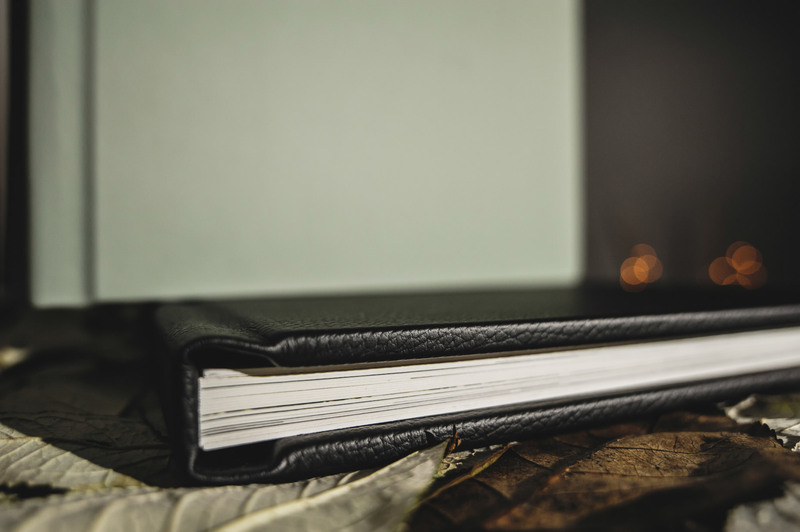 The subtly textured cotton smooth paper is very thick which makes for super rigid pages and together with the beautiful genuine leather cover gives a fabulous robust feel. 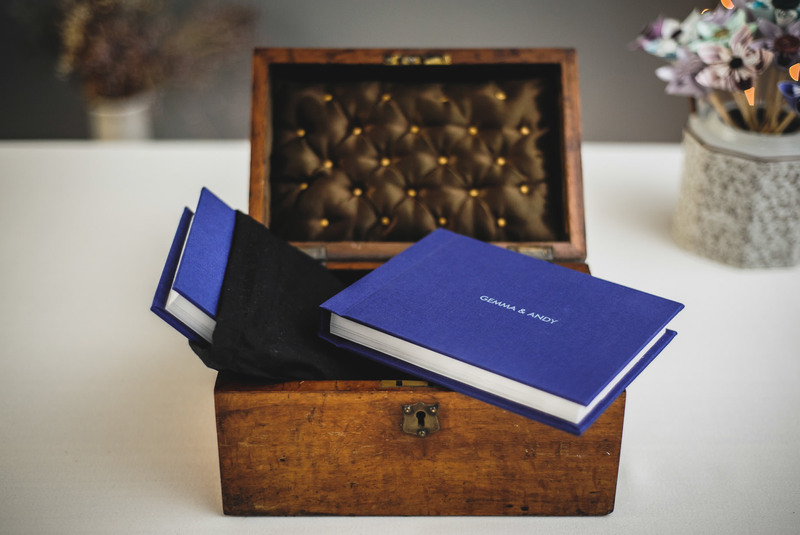 Smaller album duplicates are available with these which come with a beautifully textured linen cover (also available as an option for the main album). 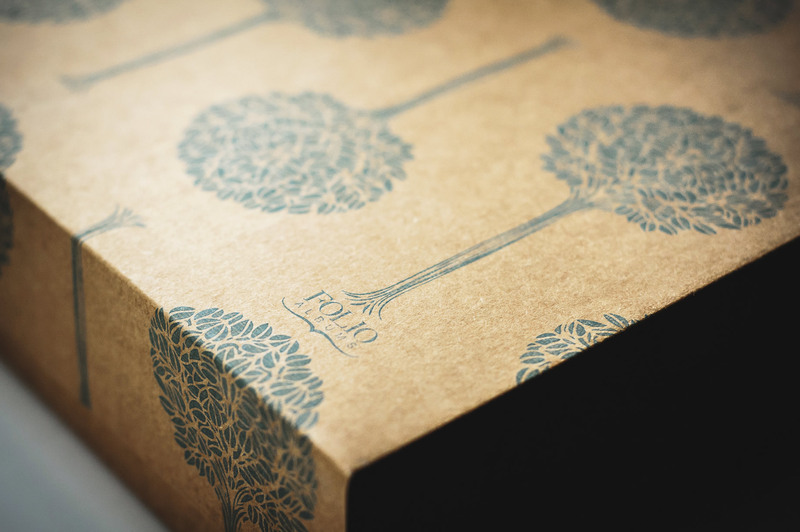 Presented in a stylish linen covered box they are sure to invite a lot of viewing! Folio's albums are nothing short of beautiful. 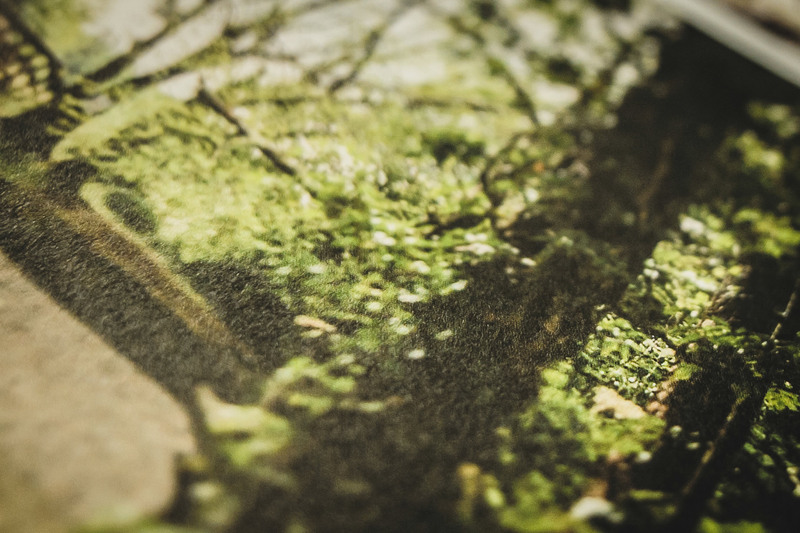 Expertly hand-crafted in Britain with an eco-friendly and organic ethos, they are stunning, durable and clearly made with love. The cover on the sample below is a genuine contemporary leather, with other options available. 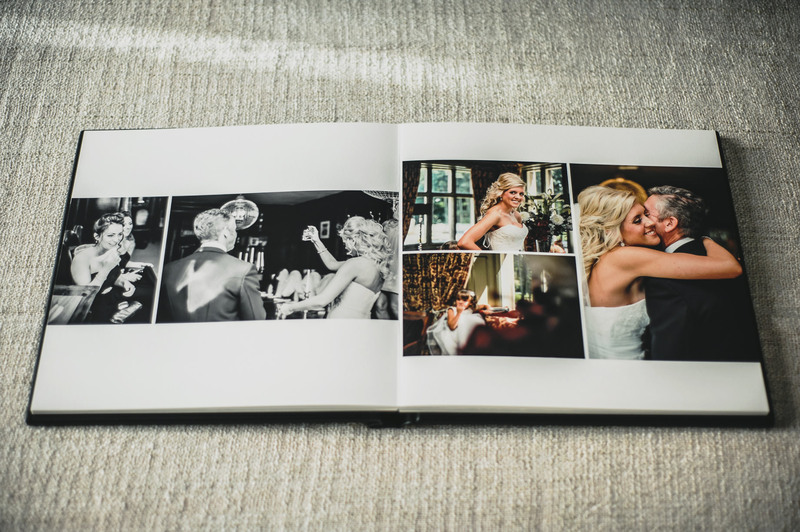 The paper in these albums is medium weight with a slightly textured matte finish. We love matte! 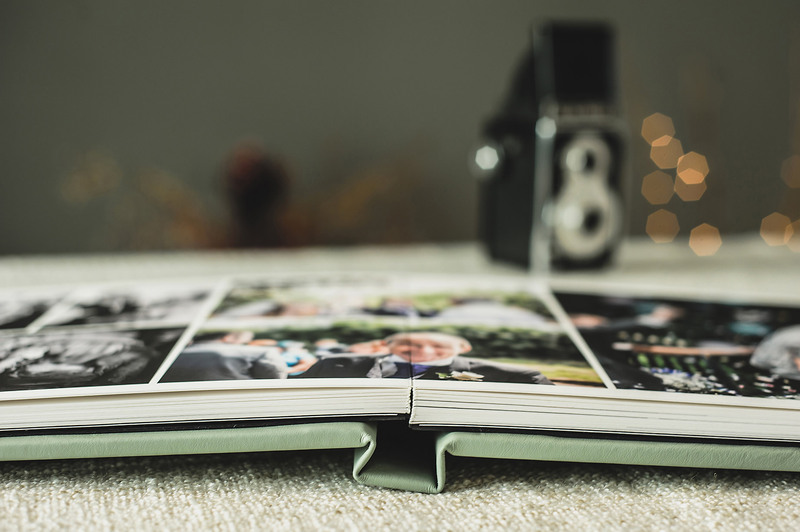 As with the Fine Art albums smaller duplicates of the same album can be ordered with the main album or a short while afterwards. 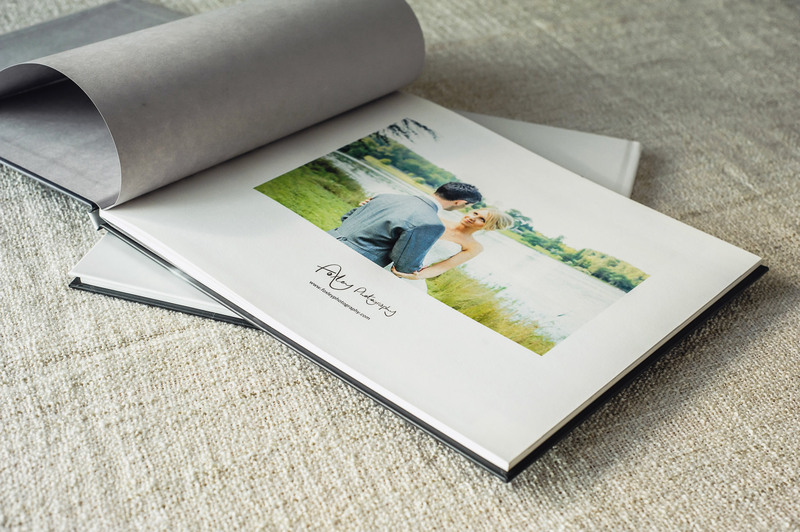 These are a scaled down version of your main Fine Art or Folio album, available at the time of ordering the main and/or a few months later. The duplicates are in exactly the same format and layout as the main making them a popular gift for family and friends and they come with a linen/canvas cover of your choice. 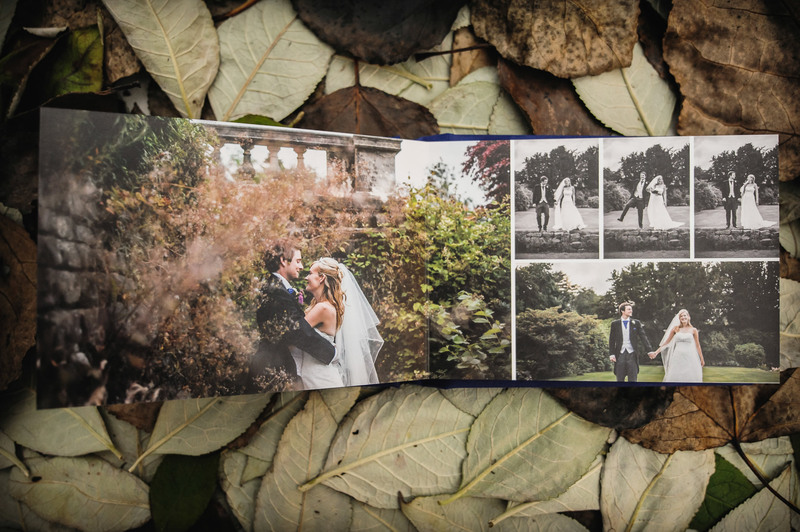 Our story books are a great alternative to an album and are also popular as gifts. 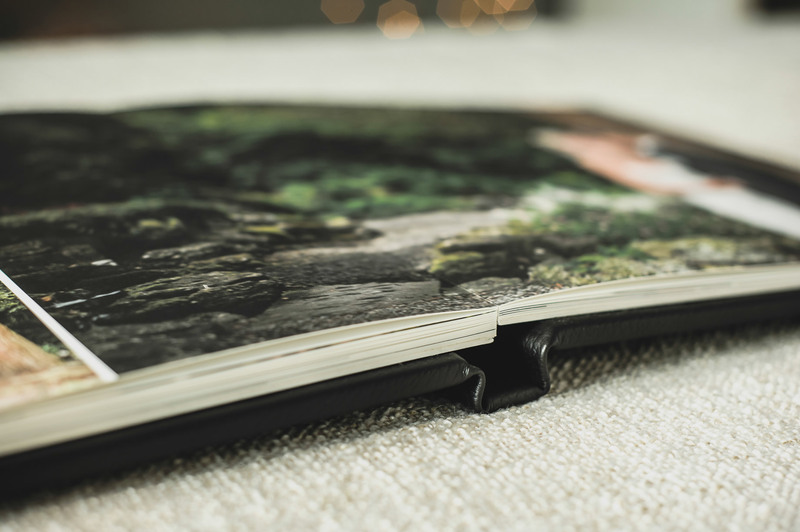 Lightweight, surprisingly durable and beautifully finished they are perfect for the coffee table at home or even on the move! 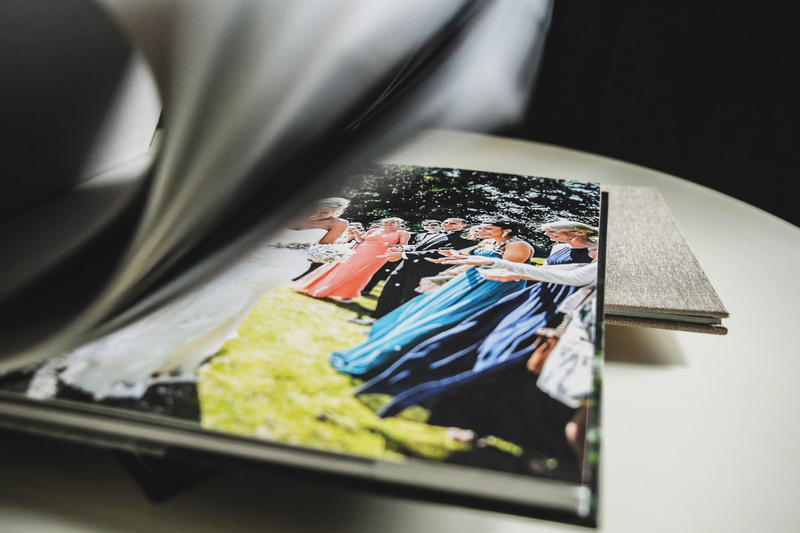 As with our albums the story books are available in different sizes and cover options and duplicates can also be ordered. 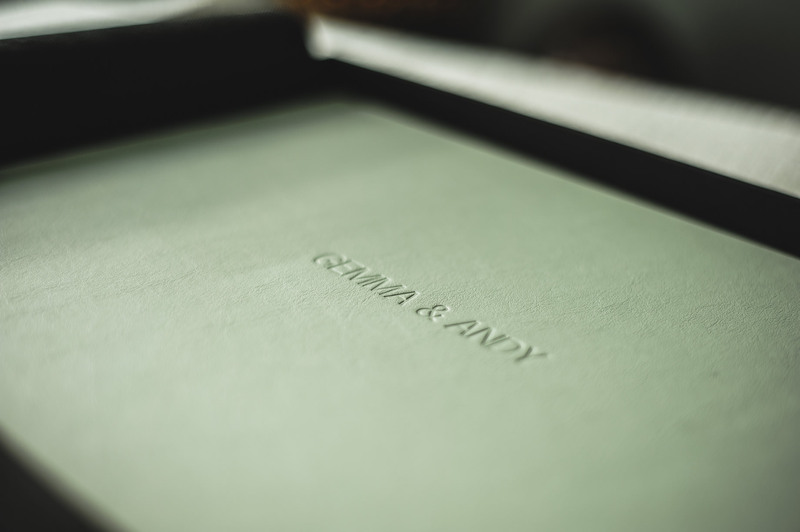 We especially like the image wrap covers on these and they come with a lovely textured matte paper for a sophisticated, contemporary look. 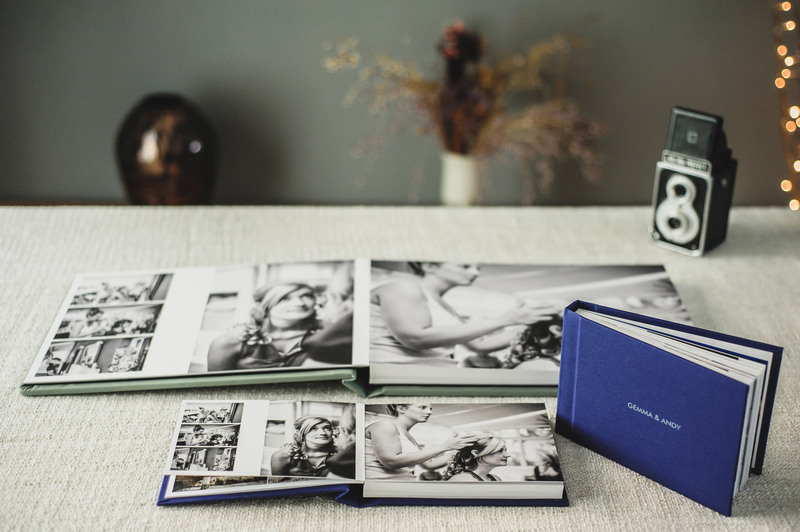 14x10" Fine Art or 12x12" Folio Albums start at £600. 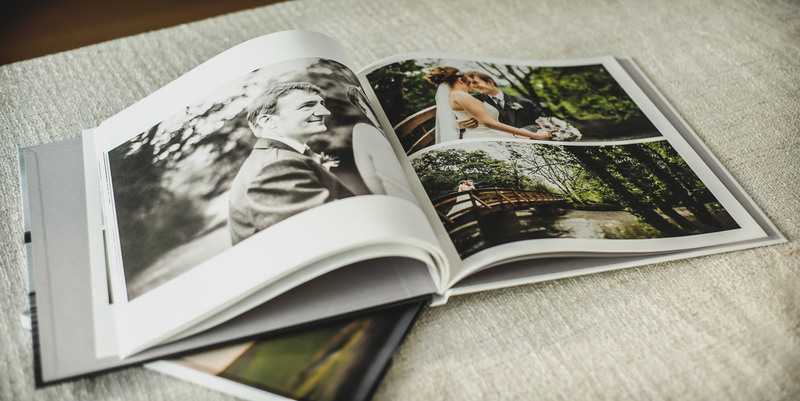 13x11" Story Books from £160. More options and full price list available on request. 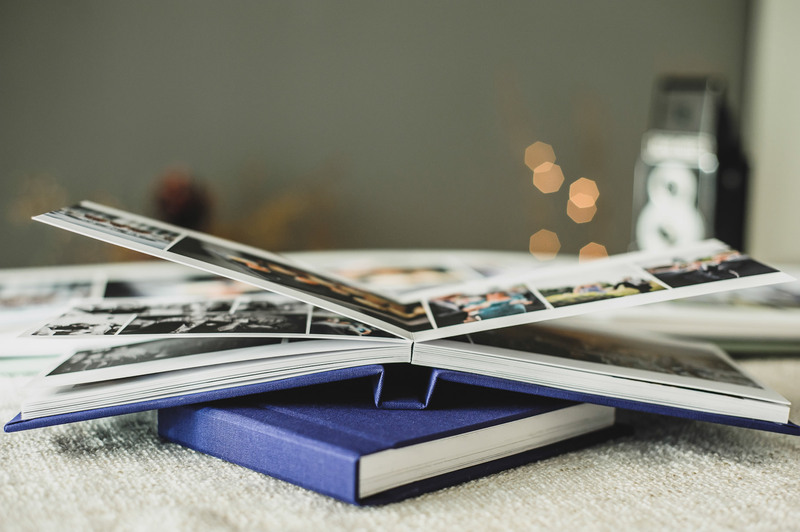 We give you the opportunity to choose all the pictures for your album or book, then we take care of the layout design and order it for you. 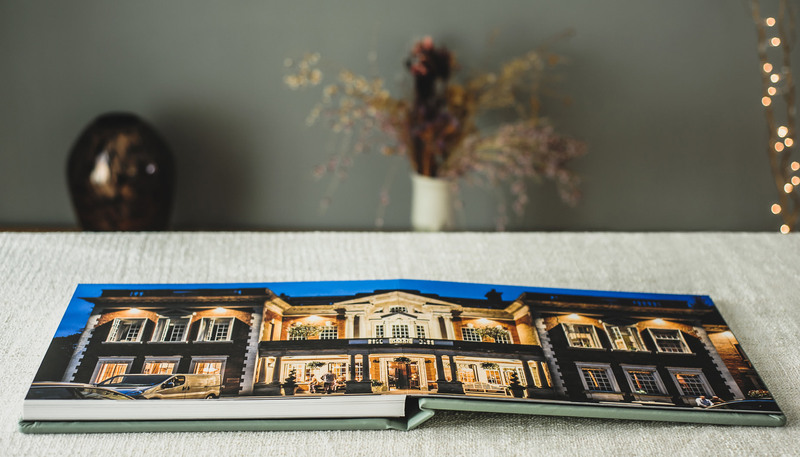 Just before ordering we can also send you a digital proof to check you are happy with everything .